With that said, we're all familiar with the warmth, luxury, convenience and practicality of sleeping bags for kids. They're essential when it comes to keeping young children comfortable and (in some ways more importantly) asleep at night. After all, there's nothing worse than being woken up by a screaming and cold littlie in the tiny hours of the morning, who has wormed their way out of their bedtime coverings, mid-winter. No, just no! 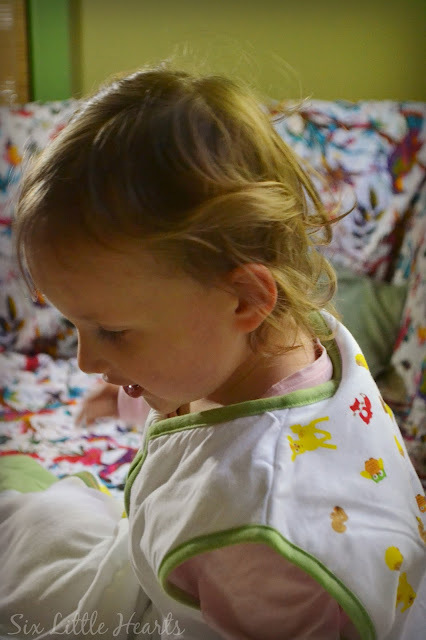 If you do have little ones though, you will want to check out just how adorable and snug this particular bag for bedtime really is. 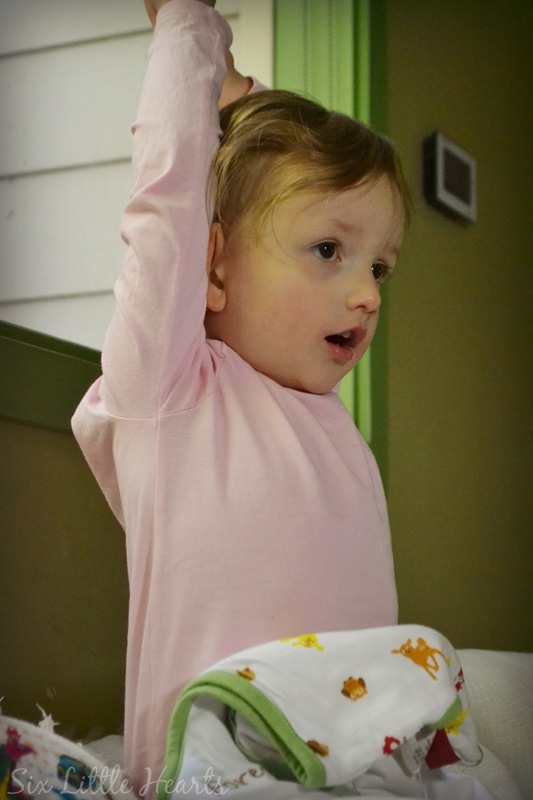 Parents of bigger kids too, check these out because - Slumbersac's are available in larger sizes. Excitement! Slumbersac may be based in Britain, but you can purchase from their highly sweet range right here in Australia via their online store. 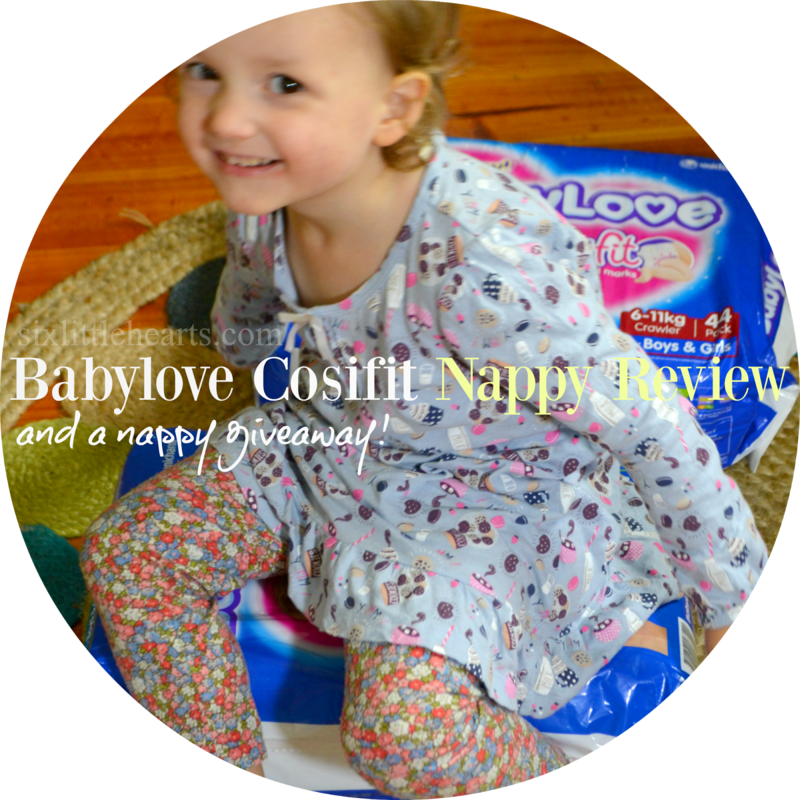 They're worth checking out too, because their styles, when it comes to something as essential as a cosy sleeping bag for your little person, are drop-dead cuteness. 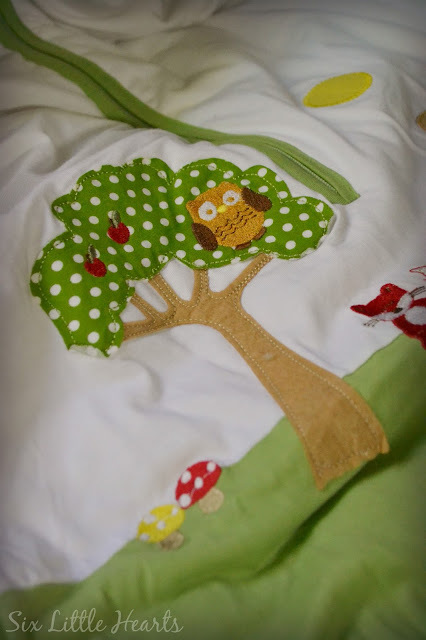 Check out this stunning Slumbersac Forest Friends bag that Miss Celeste has taken to. This snug bag has the most beautiful detailing, all of which is embroidered and sewn on with great care to produce a delightful forest scene that is especially British. There are little foxes, owls, deer, squirrels and hedgehogs as well as apples, acorns, toadstools and a shiny sun. Come to think of it, we have a good deal of that flora and fauna here in Australia too. The Slumbersac quality is so lovely. 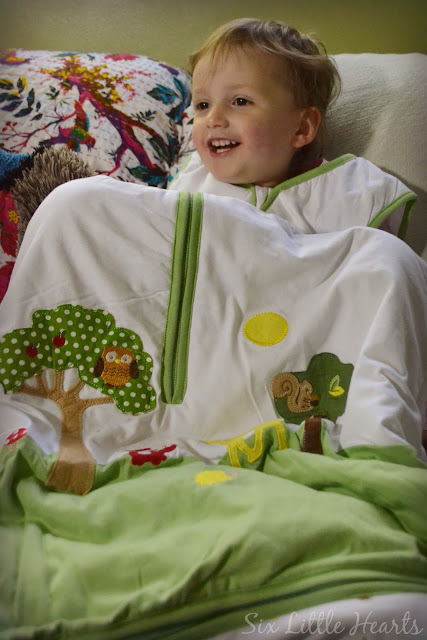 Everything is there that you would expect to find in such a practical item and all of it is soft, smooth and generously sized to ensure your child sleeps like an angel while looking like one too. 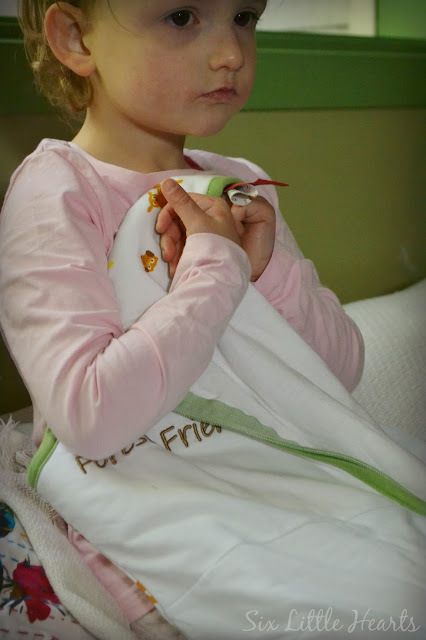 With the arrival of a very cold winter already upon us here in the city of extremes - Melbourne, my youngest has been enjoying her sleeping bag both night and day. It's been so cold here, (despite our central heating), that our daughter has been lounging about wearing her bag while relaxing in front of the television, napping or just wriggling about no matter what the time of day. I can't blame her. I have caught myself on several occasions wishing this particular bag came in adult sizes while envying her obvious warmth. 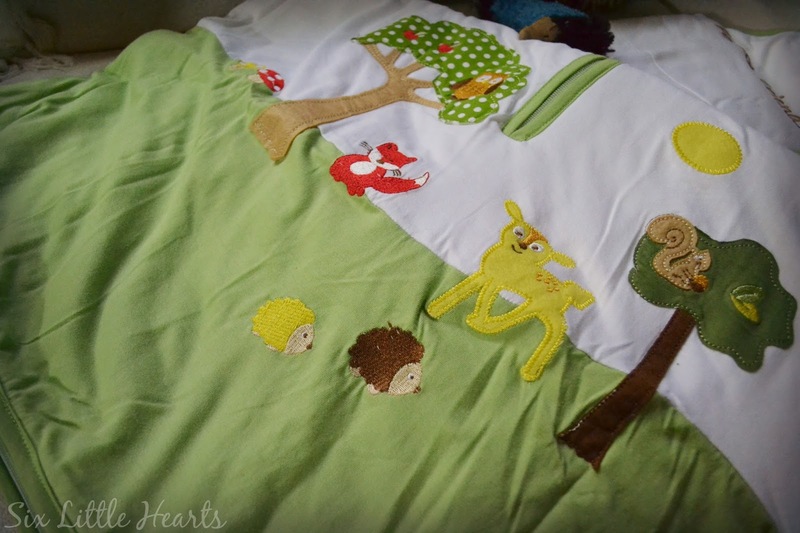 The forest theme continues in print on the reverse side of the Slumbersac Forest Friends sleeping bag. The bags are crafted in 100% cotton outer and lining with warm a polyester fill. 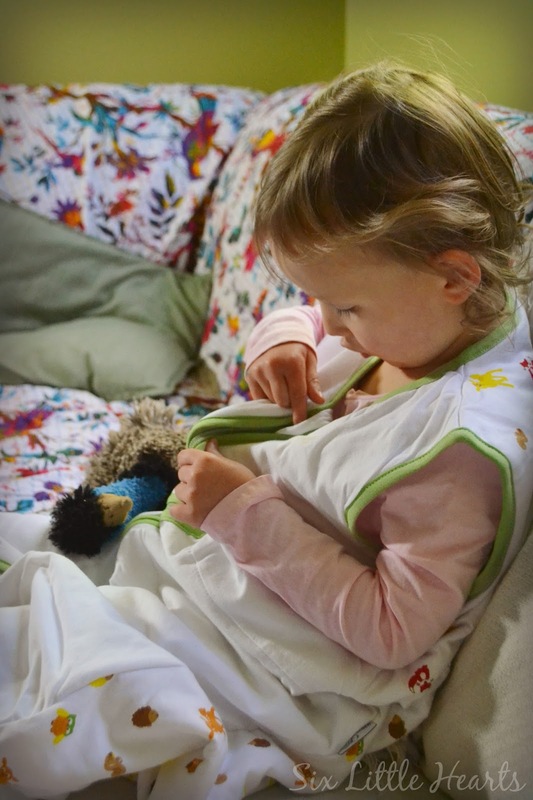 The Slumbersac sleeping bag is easy to manipulate with easy-glide zippers and piped edging all around to protect your child's sensitive areas and fingers. There is also a very handy zipper across the base of the bag so that your child can release their feet and take a walk about if they're old enough. This is a very handy feature when you're three and really enjoying your bag 24/7! 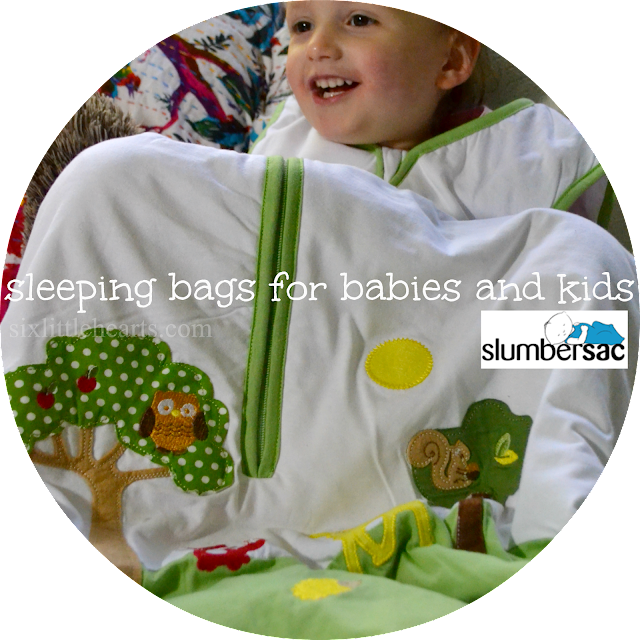 Now for those of you with the children aged ten and under, here's where it gets exciting for them and you: Slumbersac make a range of bags for children in the under threes, three to six years and six to ten years for both boys and girls! The bags are available in an assortment of weights (togs) for all seasons, as well as in sleeveless varieties and bags with sleeves. My boys under ten are itching to get themselves into these bags too, having experienced just a wee bit of envy like myself! Hold onto it kiddo - we've all got our eyes on yours! 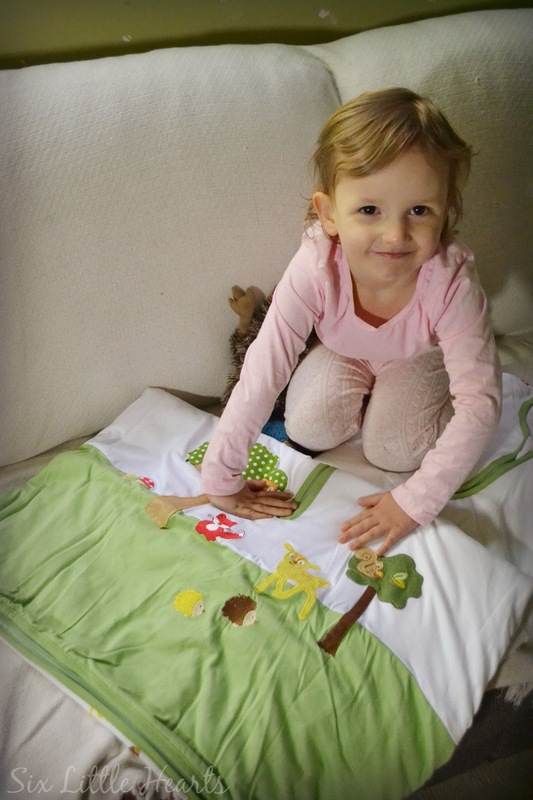 Celeste has the Slumbersac Forest Friends sleeping bag in a size 4 (130cms), 1.0 tog for the 3-6 year old. The bag is RRP $60. The Forest Friends range is currently on sale so if you love this style, hurry over to the Slumbersac website for 25% off. 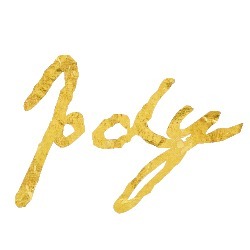 Make sure you sign up for their newsletter too, for an automatic 10% off your first order. Win a Slumbersac Sleeping Bag for your child! Slumbersac have a range of unique sleeping bags with feet so that young kids can walk around even when they're ready for bed! This giveaway is suitable for children up to the age of four years. 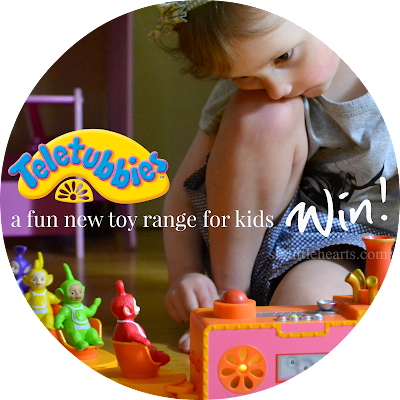 *Ultimate value will depend on the size, style and tog selected by the winner and no further items or monies will be awarded if your prize selection falls below this total prize pool value. Please fill out the form below to complete your entries. 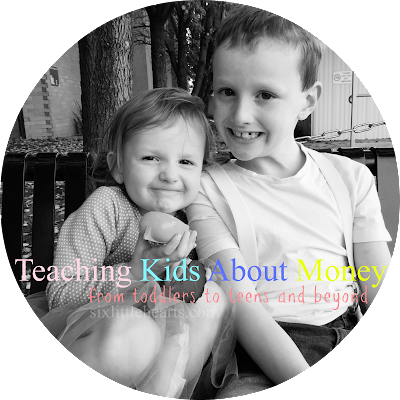 *Disclosure: Six Little Hearts was gifted the featured product in exchange for this review. I'm pregnant with my first and have seen all my of nieces and nephews using sleeping bags growing up and can see how fantastic they are. I would love to win a Slumbersac because they have such sweet designs and look so adaptable for Australian weather. Alex Trichilo. Congratulations Alex, we're happy to give this one to you. All the best with baby number one and we hope it brings you all a good night's sleep! Thanks everyone for some great responses. Stay tuned for more shortly. Slumbersac where for art thee? I need a bag for an under three. Sheets and blankets don't serve us well when wriggling little bodies just kick them to hell. A friend had a preemie and getting this as a gift would cheer her right up. I love this little sleeping sack, it means the little ones will never in comfort lack, and when they lay down to sleep, they'll sleep right through the night without a peep! My little godson would look cute as a button in one of these! So brilliant that these sleeping bag cater for the big kids too. Nothing like peace of mind as a Mama that your little ones are warm enough. Need a Slumbersac to make him sleep instead! Kids rooms need a new coat of paint and I promised they could camp out while it was done... might take me the whole 4 weeks school holidays!! a slumbersac so soft against by boys skin! After reading your post I'm also wishing there were adult sized slumbersac's! 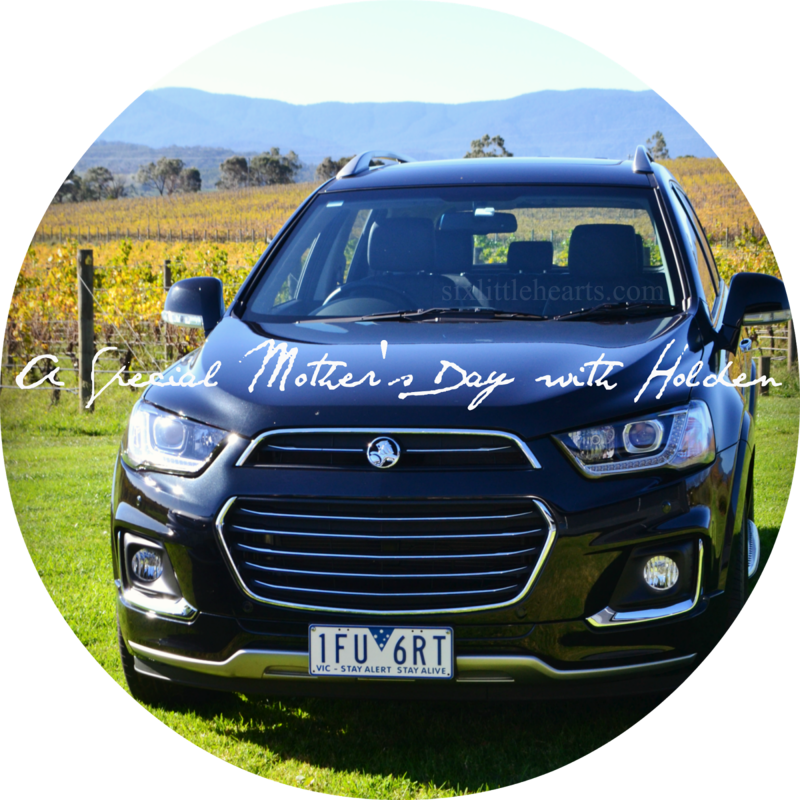 Winter is really making its self known here in Tassie, so I'm loving the practical side of these beauties as well as the gorgeous designs and range of choices available. The base zipper is a handy feature, especially for a child who is nearly always on the go. 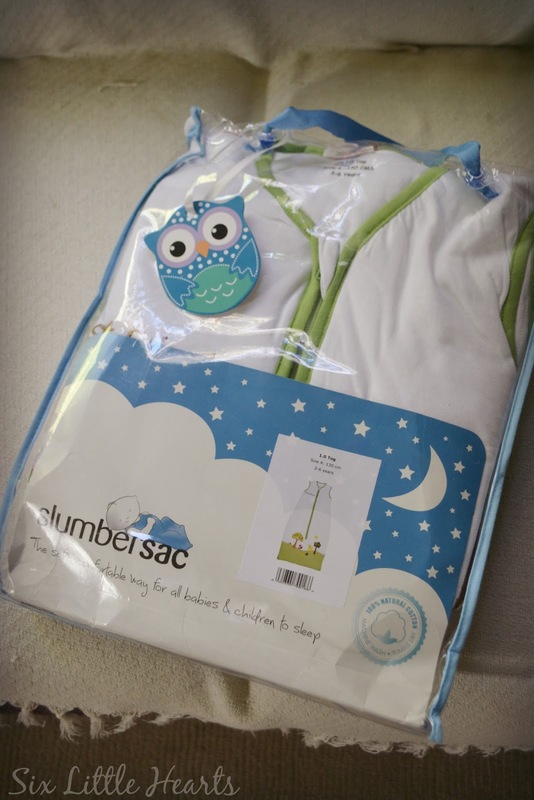 I would love a Slumbersac for my son because he would look super cute in it and I can imagine him being super cheeky and trying to walk around the house wearing it!! Is the answer in this gorgeous slumbersac? Would love my Mum energy back! If I can feel it than our baby can. We want him to be oh so snuggly warm. 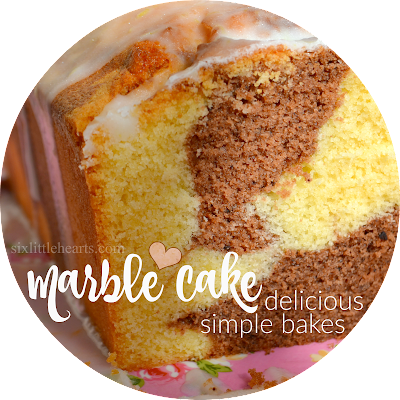 perfect for this winter weather!! Buying Slumbersac isn't a mistake! Adore them for that reason. I would absolutely love to win one of these for my little guy. He has just outgrown his sleeping bag (that wasn't nearly as cute and snug as one of these) and he is constantly wiggling and kicking out of his blankets. I love that they can walk in it via the zipper as this was the one thing my little guy hated about his old one. 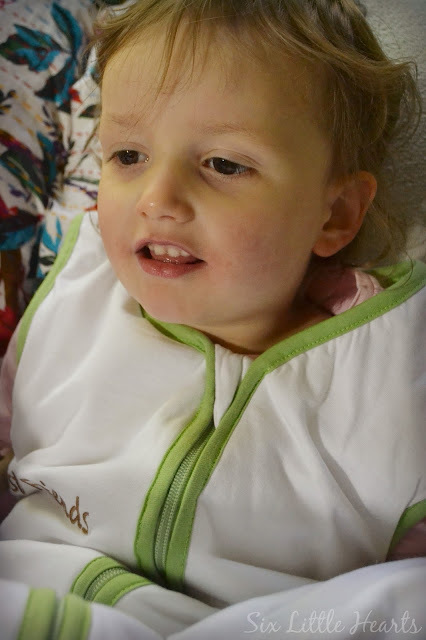 Following our July Daughter/Mummy Meeting and it was voted 2 to 0 that we would like to see how she goes in a Slumbersac versus her current light sleeping bag and blanket situation. Please refer to Item 3.1 in the minutes. Teresa Clark. Would love to win to help with keeping our little one settled in bed. I love that Slumbersac come in larger sizes as well because older kids need snuggles too! My preschooler can stay warm at night instead of freezing on top of his covers, nothing we do gets him to stay under them!! We all love to feel cozy when it's cold and children also need a feeling of security. Slumbersac sleeping bags fulfill the need for coziness and security. I'm pregnant with my first baby, and I'm so nervous about setting good sleep patterns...baby will feel so cozy in this! Oh wow these look awesome not only to they look beautiful with their designs they are perfect for mr !8 month old who like to take his Blankets off then wake me up at 2 am because hes cold! I'm trying to cut down on heating bills, it's getting too expensive so I have to keep the kids warm naturally as much as possible! I love the TREEmendous forest scenery. Very cute!